If you need to spice it up in the lip category and put down your more casual everyday shade, we're here for you. It's easy to get caught up in the same rotation of lipsticks that you know look good—but it's time to try burgundy lipstick. It's one of those universally flattering shades that'll never get old. 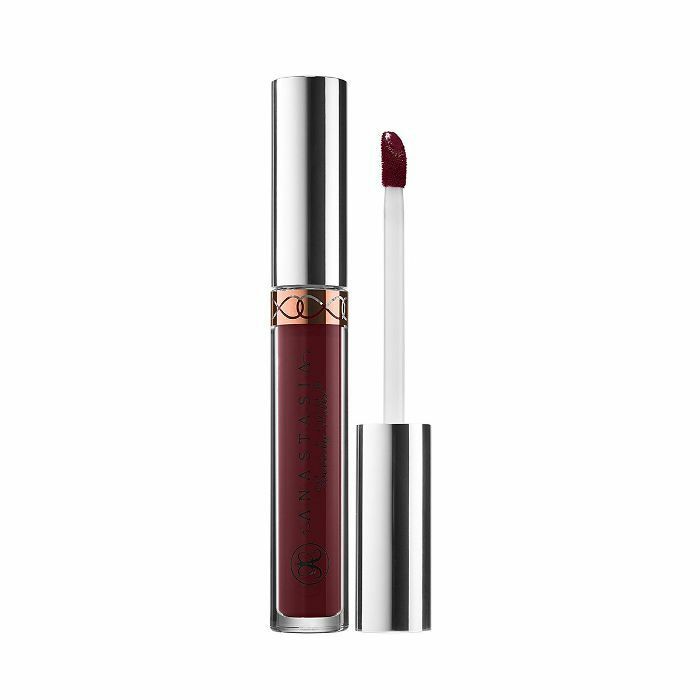 The fascinating thing about this deep wine hue is that it can elevate, edge up, or dress up an otherwise very simple makeup look. In other words, it's one of those shades that can stand on its own, without help from much else. You don't have to spend forever applying makeup on your face with this weapon in your arsenal. A quick swipe of the rich scarlet hue will transform your entire look. Not sure where to start? From high-shine choices to long-wearing mattes, below are the very best burgundy lipsticks for a variety of skin tones. 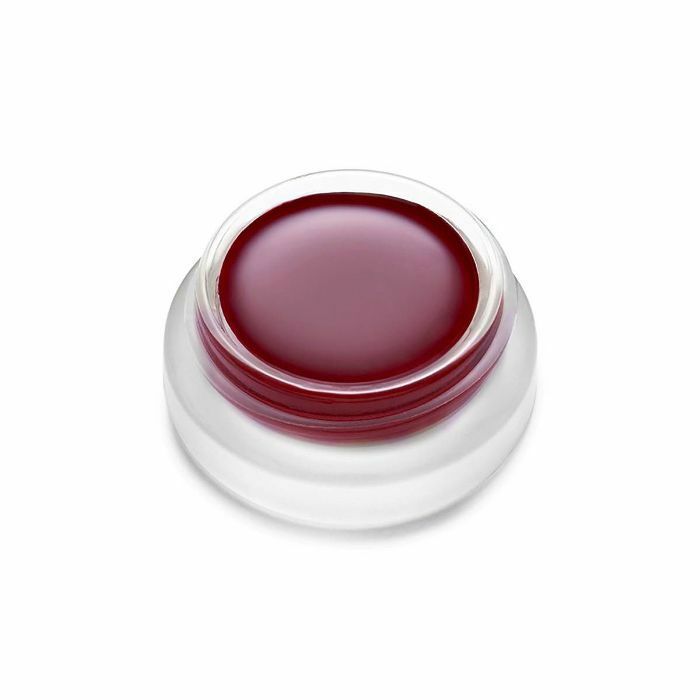 You know the formulation is good when after one swipe your lips look freshly painted like a brand-new car. 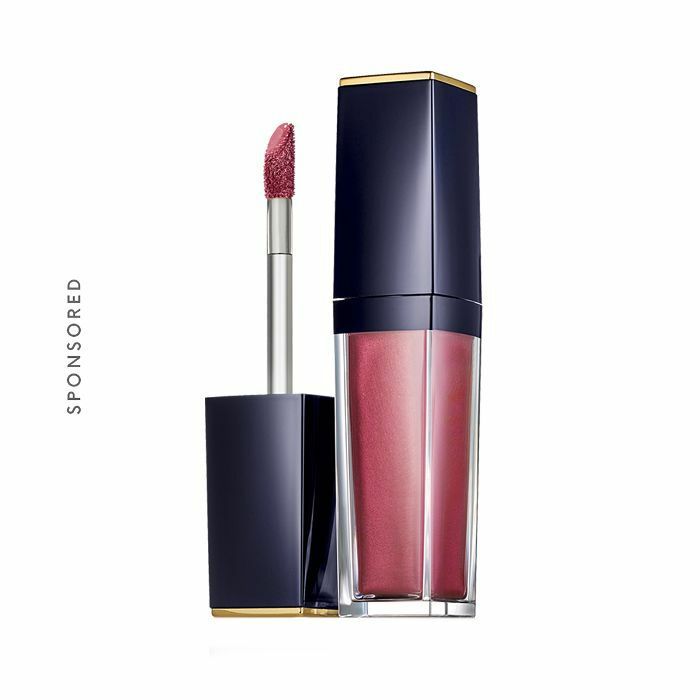 This high-shine texture avoids that sticky, tacky feeling other glosses give. Instead, it feels soft and smooth. 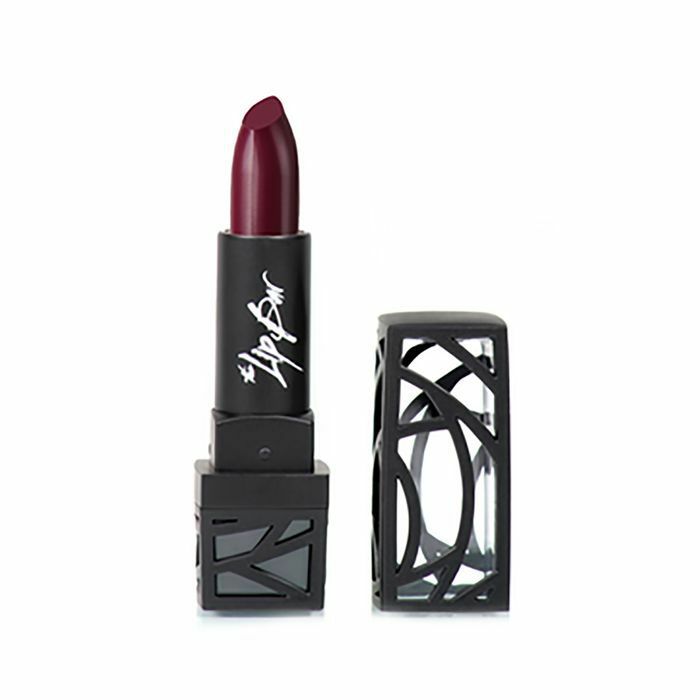 Your lips will steal the show in this bold pigment. With lipstick, it all boils down to comfort, which is why it's so essential to choose a moisturizing formula that won't leave you with dry, cracky lips after a few hours. 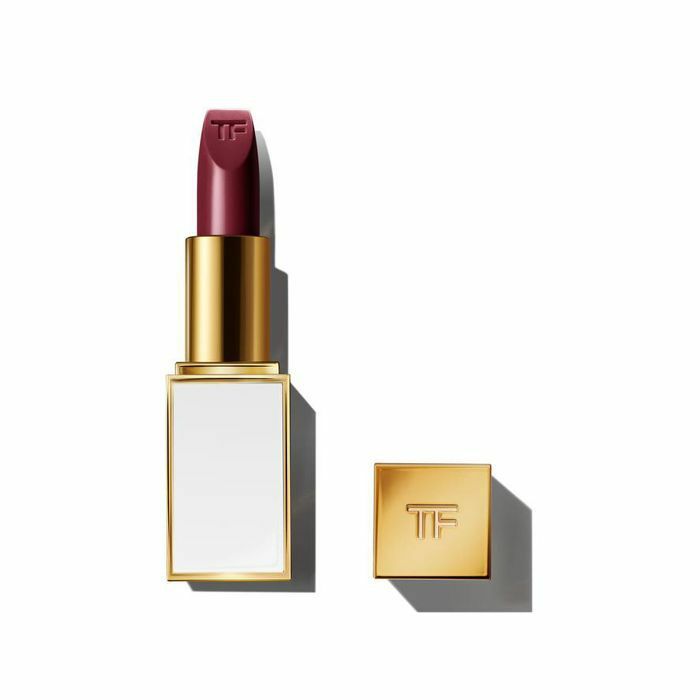 This deep wine hue from Tom Ford not only gives you a rich color that can outlast a meal or two but also delivers maximum hydration. In other words, keep this one in your bag at all times. You can never go wrong with a multitasking gem that'll look just this good on your cheeks and lips. This all-natural pot of goodness from RMS will give your lips a nicely flushed-looking just-been-kissed vibe. If you want the bold mineral hue to look deeper, you can build and control the depth of this shade until you've achieved the look you want. This deep burgundy hue is so striking that someone's bound to do a double take when you're wearing it. 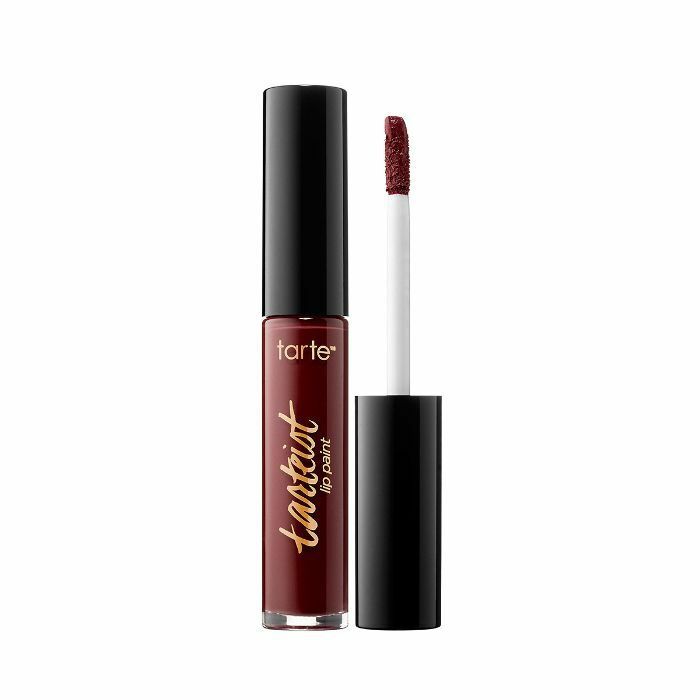 A personal favorite of mine, this highly pigmented liquid lipstick feels buttery-smooth on your lips and will literally last through your entire night or day (believe me, I've tried it). Since the color is so opaque, use a lipliner to trace the shape you'd like first so you don't accidentally travel outside of your lip line. Deep to mocha skin tones, this one's for you. 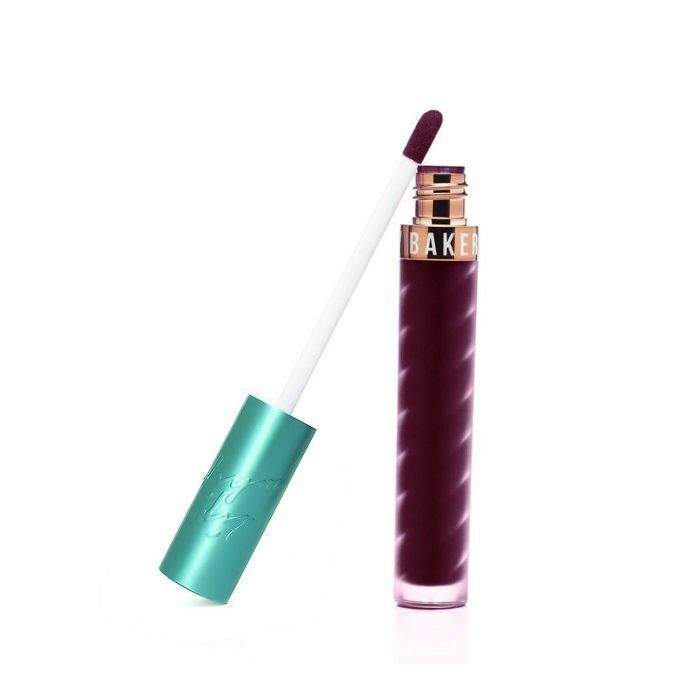 You have to try this killer lipstick from Beauty Bakerie, which treads the line between a deep rose and a classic red, aka the best recipe for a burgundy hue. What's even cooler is the unreal staying power. Prepare to be shocked by this video of its swatch staying in perfect place under running water. I own nearly every shade of these long-wearing liquid lipsticks because they're that good. I've tried just about every matte lipstick out there, and this texture truly is top-of-the-line. Its wet application will mattify in seconds and give your lips a bold opaque finish. This scarlet shade is a winner. 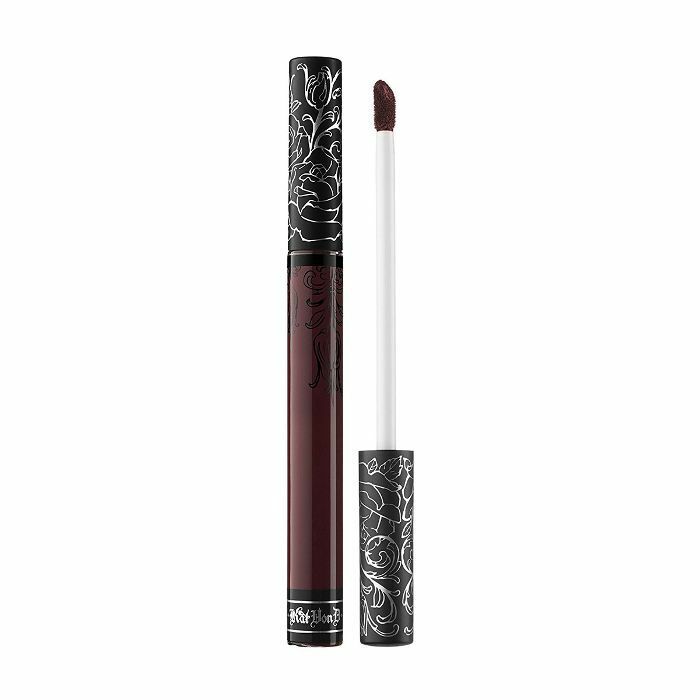 This velvet texture is made of vegan mineral powders that settle into your lips in a single application. If you're looking for an unapologetic, selfie-worthy shade, you must get your hands on Frenemy. IMO, it's the best shade in the collection. 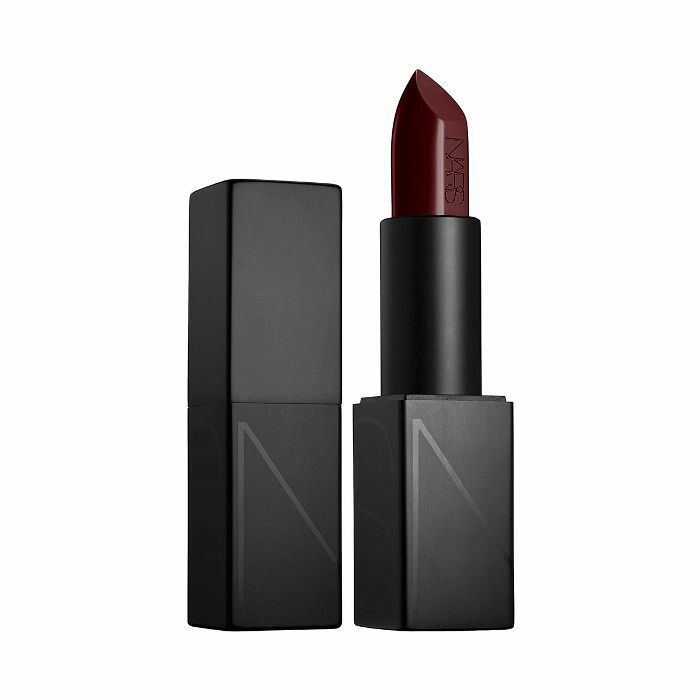 There's a reason Nars Audacious lipstick is loved by celebrity makeup artists and always makes an appearance on the red carpet—it never lets you down. Its creamy texture will soak right on to your lips in one swoosh. This wine-colored shade might feel like fall but works year-round. Lipsticks are great that way. This lipstick may be a throwback, but it's a good one. 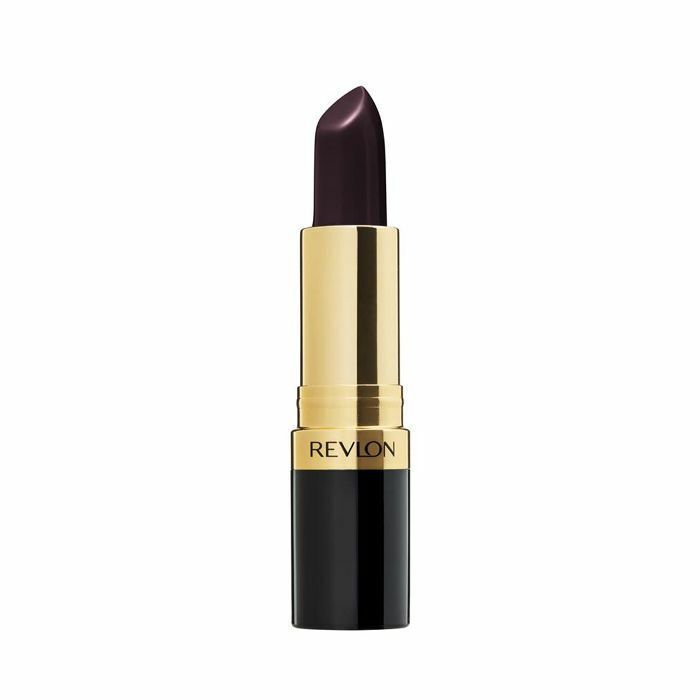 Revlon's Black Cherry lipstick was one of my very first drugstore beauty buys in my preteen years. That revelation makes me feel old, but I'll never forget how this universally flattering burgundy shade provides just enough shine and color at the same time. Last but not least, this badass burgundy shade is a must-buy for many reasons. For one, it won't hurt your wallet, so you might as well grab it in a few shades. Second, this plum shade is absolutely stunning on all skin tones—photos on the website prove it, so you can't go wrong.